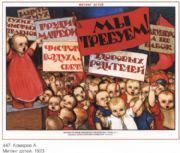 Vintage Russian poster - Children are a family's happiness. Vintage Russian poster - Drawing lessons, music and signing. 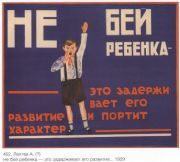 Vintage Russian poster - Happy to be born under the soviet star! 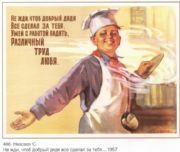 Vintage Russian poster - It's none of my business! 1956 . Vintage Russian poster - N. Vatolina, Welcome! 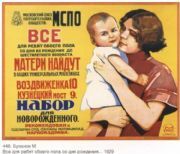 Vintage Russian poster - No alcohol! Vintage Russian poster - Pioneer! Learn to fight for the working class. Vintage Russian poster - The Battle with the Bourgeois Bottle. Obvious Winner: the Bottle. Vintage Russian poster - Tobacco is a poison. Quit smoking!